Alina Rehkopf is a registered Acupuncturist (R.Ac) and Traditional Chinese Medicine Practitioner (R.TCMP). After earning her Bachelor’s degree at the University of Waterloo, Alina completed a four year Advanced TCM Program at the Toronto School of Traditional Chinese Medicine. Alina uses various TCM modalities including acupuncture, cupping, tuina massage, and herbal medicines to help her patients address their health concerns and foster long term wellness. Whether you are new to TCM or not, Alina will carefully explain what to expect during your treatment and what her diagnosis means, as well as working with you to build a treatment plan that is clear and effective. With a passion for finding the best ways to integrate Eastern and Western medicines, Alina can address a wide range of conditions including aches and pains, concussions, digestive problems, cough/colds, skin issues, insomnia, low energy, headaches, and fertility, as well as mental and emotional disorders. Traditional Chinese Medicine views the physical body and mental health as completely interconnected so regardless of what you come to see Alina for, you may experience improvements in other areas as well. 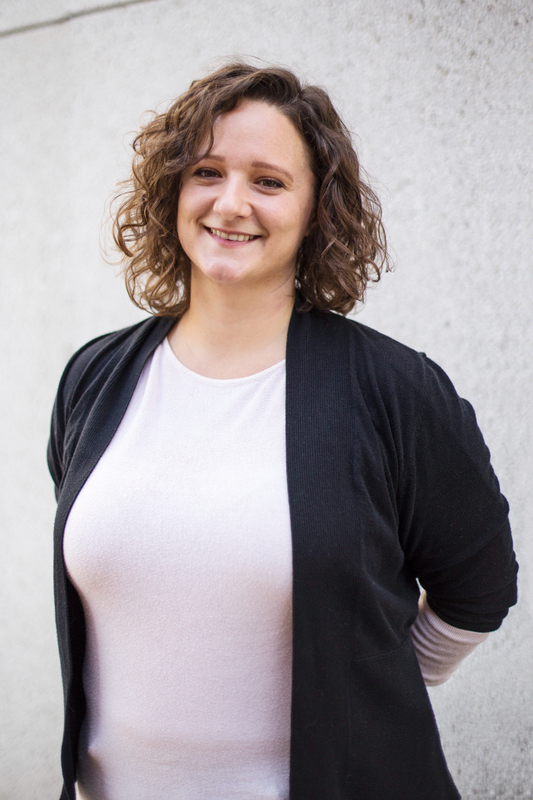 Alina’s goal as a practitioner is to help patients respect and understand their own bodies from different perspectives and use that knowledge, along with her gentle and direct treatments, to take meaningful steps toward healing. Are you interested in Traditional Chinese Medicine but afraid of needles? Talk to Alina about what other treatments she can use that still incorporate the TCM understanding of body as a fully interdependent system.